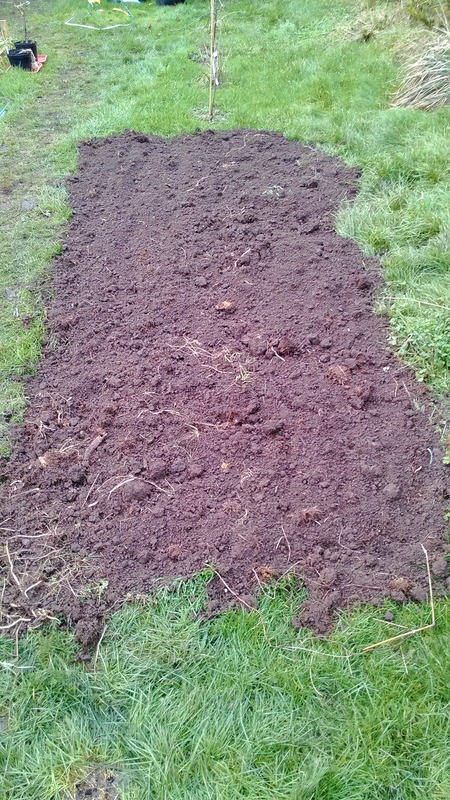 This week has seen the preparation of the vegetable plot. Not only has the hubby got a plan for the year, a list of vegetables that we are going to grow and seeds ordered but he has braved the cold and has been hard at work preparing the beds. 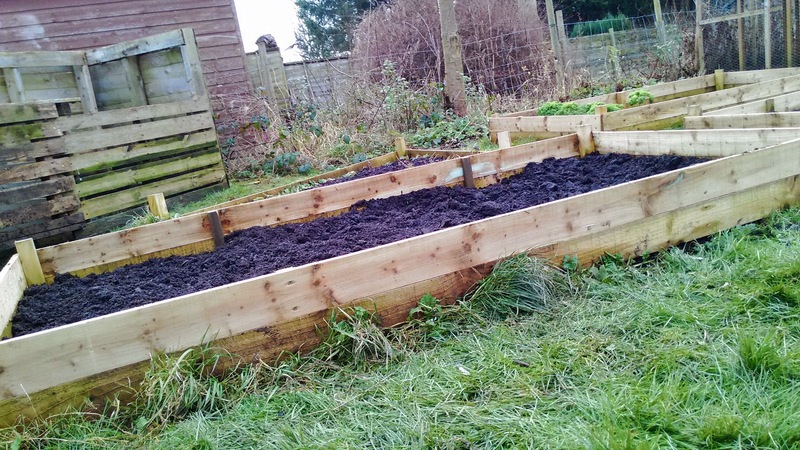 We now have deeper raised beds, the compost bins moved and even new area that is ready for some fruit trees. Last year we did not have the opportunity to plan the vegetable patch. Everything was planted last minute. This year we are determined to do things differently. We want to grow more this year and as many varieties of vegetables that we are able to. We aim to be as self sufficient as we can throughout the year by growing and nurturing our vegetables. There is no greater satisfaction than watching the vegetables grow until they are ready to harvest, collecting fresh vegetables ready to cook and serve. 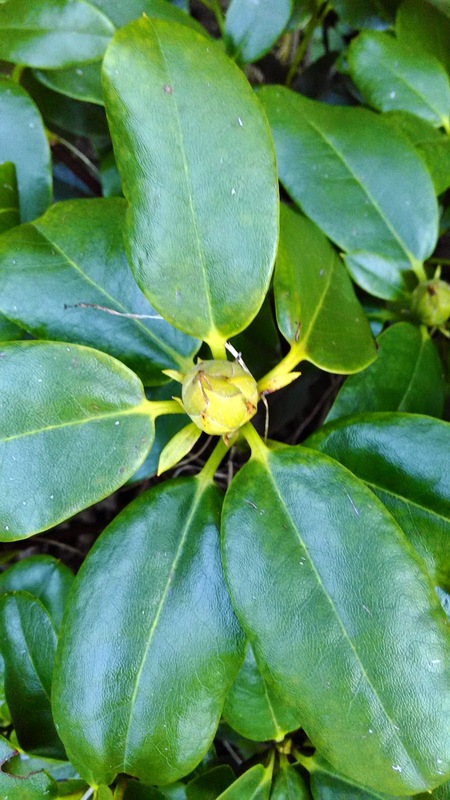 Elsewhere in the garden there are signs of new growth. 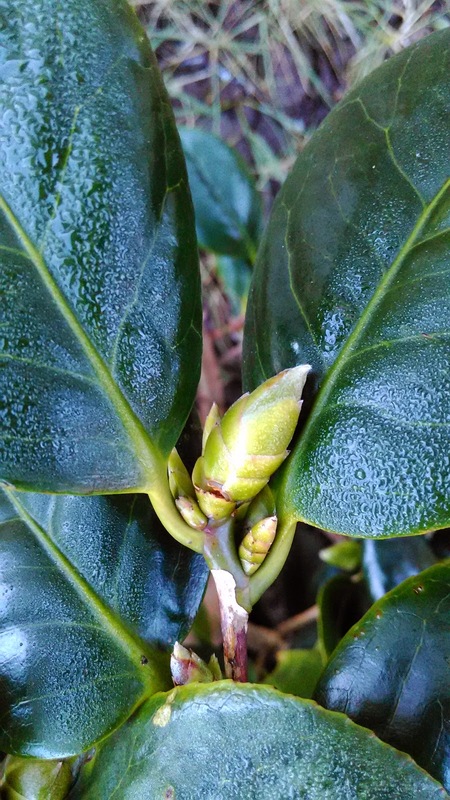 Buds are becoming visible on so many plants. 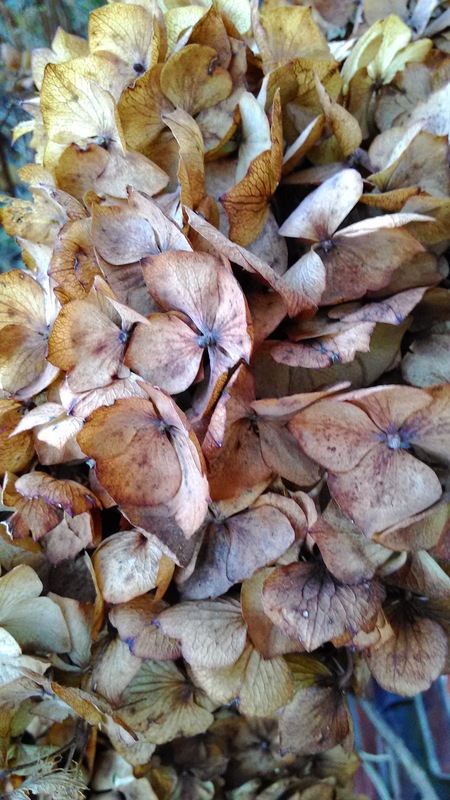 I love seeing everything come back to life as springtime arrives. We have found that many plants are ahead this year due to the mild end of last year. My parents even have daffodils that are in bloom! Yay our chickens are laying again! 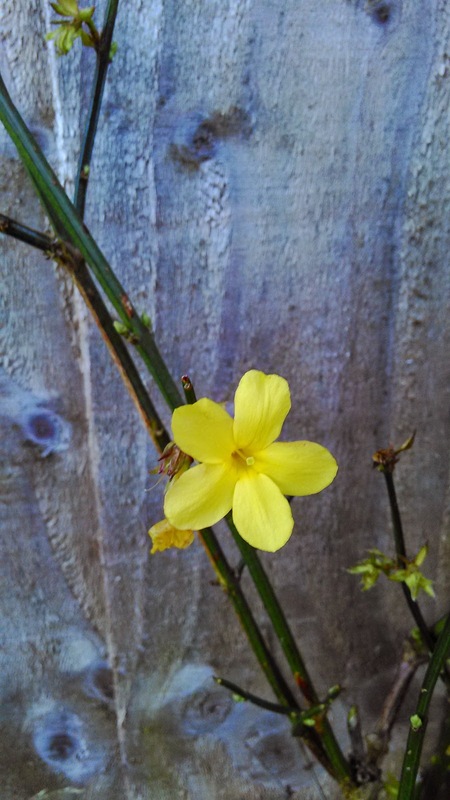 As always I am sharing how our garden has grown with the lovely Annie from Mammasaurus. 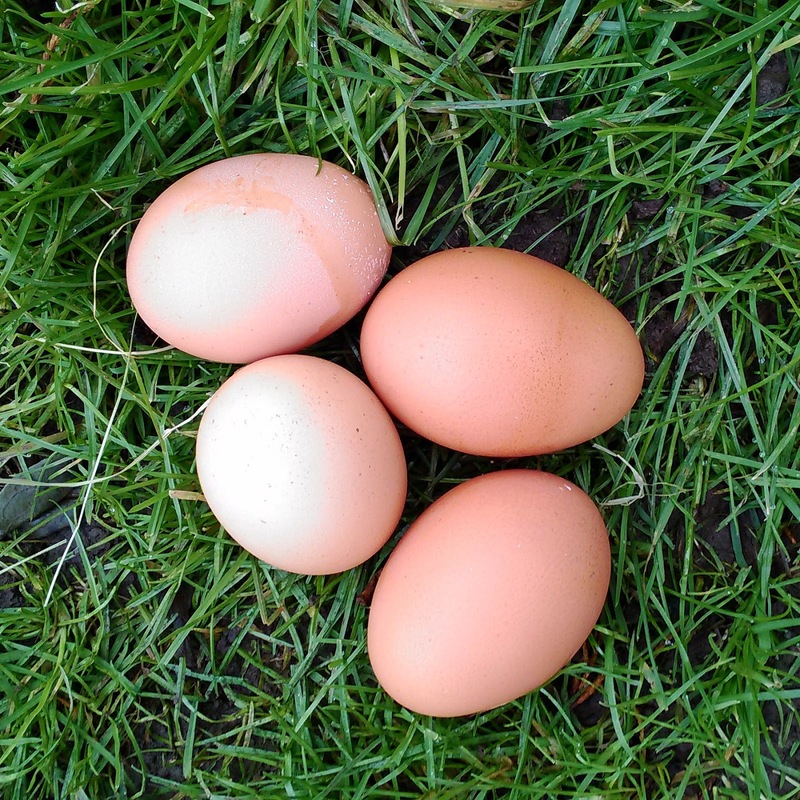 Ooo the chickens are laying - nice! Last year we put in raised beds and planted very much at the last minute too. 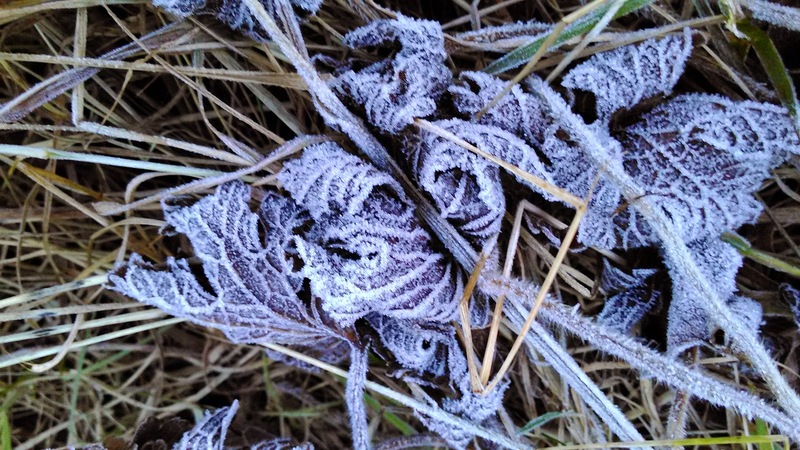 This year round there's no planning so far but I'm hoping to start to think about it all soon - so hard to motivate myself myself when it's so frosty and the ground is either soggy or hard with frost! I think the start of the daffodils will motivate me! Gosh, you are getting organised! I'm terrible in this week getting out into the garden to do proper jobs. I know I must start planting for the summer soon! Brilliant how you're already planning ahead - makes me want to get organised!